My husband and I have recently discovered the miracle that is Netflix. Yes, we are slow to integrate new things into our home. Don’t judge. So far we have finished the first season of Blacklist (the 2nd season just premiered!!!) and last week we finished watching the first season of 24. It was during one of these nights of binge watching that my phone buzzed with a new text. My friend Jessie had just driven past our house on the way to her parents home up the street from us and she was letting me know how much she loved what was hanging on my front door. She wanted to know where I had purchased it and how she could get her hands on one. And I had to laugh. I even texted her back that I was laughing and used the ‘laughing so hard you’re crying’ emoticon. Because my front door fall decor literally took me 5 minutes. And I told her that too. But then she said that I should still show people how to make it themselves. So, Jessie, this one is for you my friend! 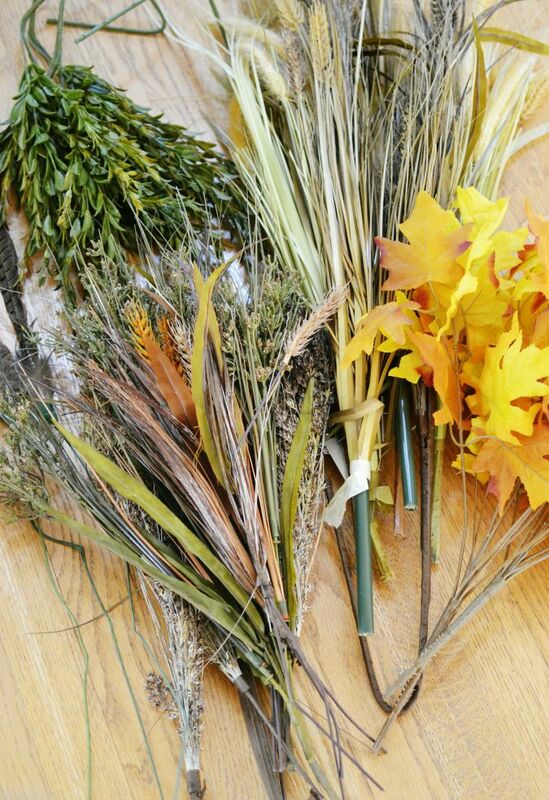 Step 1: Gather up a bunch of faux fall foliage (say that five times fast!). Make sure you get a variety of heights, textures, colors, etc. This will add more interest. Step 2: I’ve found hanging baskets like these at almost every craft store. If you can’t find one, you could simply use a thin, long basket and tie a ribbon to it for hanging. Tie a knot in the ribbon and hang it on a wreath hook. Step 3: Add in your base foliage. This is going to mostly serve as filler and an anchor for the other stems. Step 4: Add in the tallest stems that you have towards the back. It will look weird but just keep going, trust me. Step 5: Tuck in the next tallest stems that you have making sure to work them in between your filler stems. Step 7: Add your shortest stems to the front of the basket, again making sure to kind of weave them into the filler stems, pulling other pieces through so that it all blends together. Step 8: Add in faux branches that are more droopy allowing them to hang down a bit. This adds more visual interest. 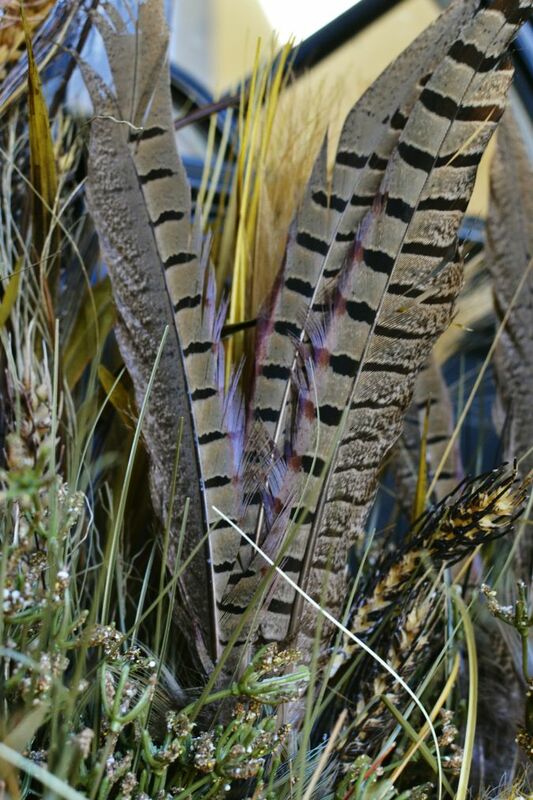 Step 9: If you have feathers, put them in too. They just add one more layer of texture. The last thing to do is just to stand back, take a good look and fluff or adjust as needed. Now, are you ready for some more fall goodness? I’m so thrilled to announce an awesome new series with a group of awesome bloggers who will be bringing you awesome ideas each month. Click the links below for loads of Autumn inspiration and meet me back here next week where I’ll be giving you the full tour of my home decorated for fall! 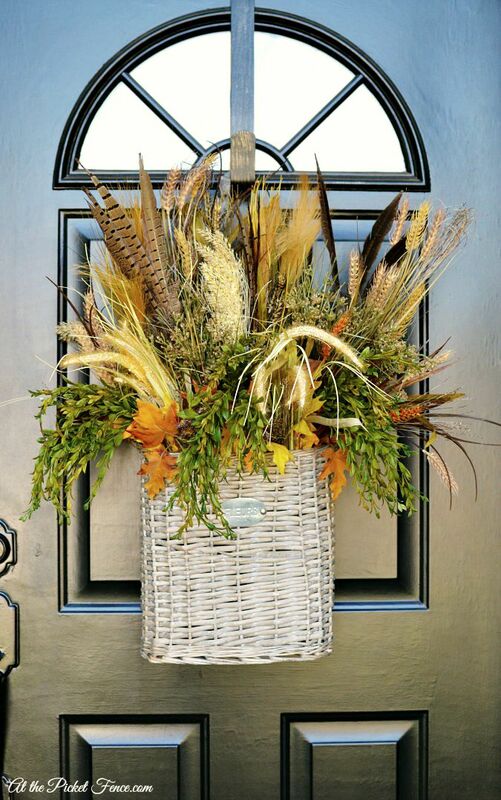 18 Comments on "Fall Front Door Decorating"
That basket looks so pretty Vanessa!! 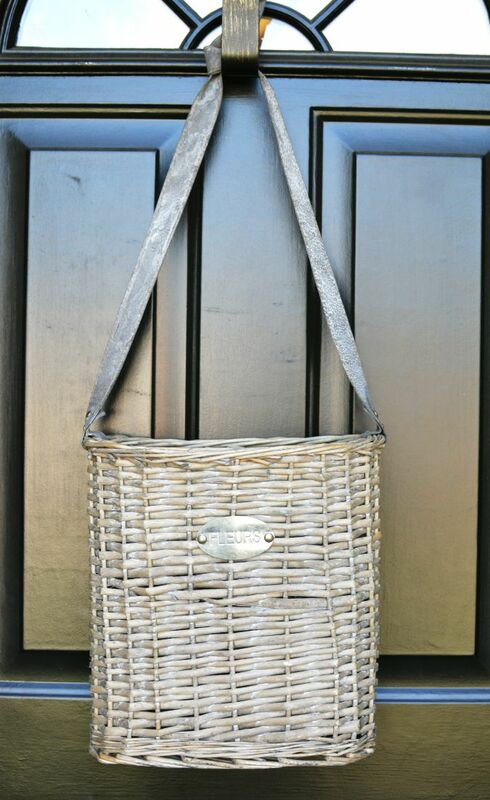 Love your basket! Love your choices of NetFlix! Blacklist and 24 are two of my favorites! I HIGHLY recommend Bloodlines and The Fall, too. Both are very good suspense/thriller shows. FYI….don’t ever watch two seasons of 24 in one day. You’ll end up thinking the AT&T truck that went by your house is spying on you, as well as thinking it’s ok to torture someone with a lamp……just saying! First, I love the basket!!! And, we forget sometimes that what comes naturally to us, just doesn’t for everyone! 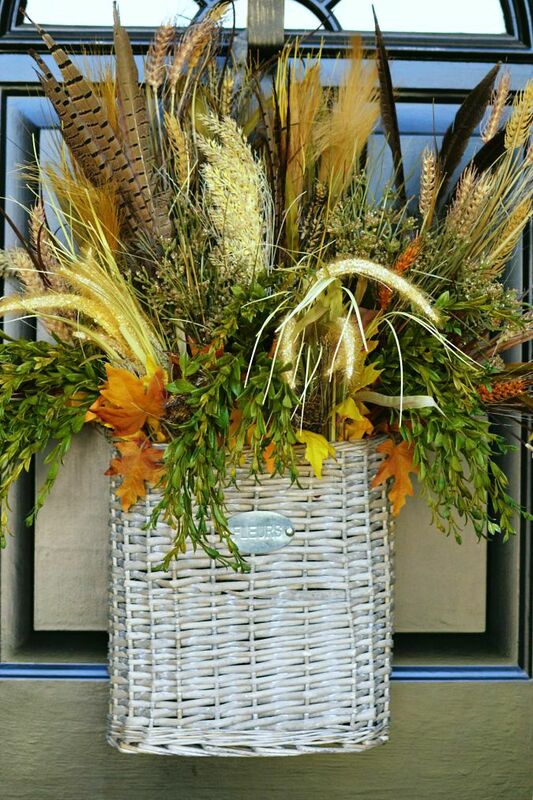 I can do a fall arrangement, but don’t ask me to do an algebra problem!!! Seriously bad at math!!! And, 24 is an all time fave in our house! We watched all the seasons as they aired as a family – remember I have all boys here! We loved it! Gorgeous! You had me at easy and feather 😉 Love it! I always have to remind myself that what takes us 5 mins, takes our not very creative, crafty friends 5 hours. Looking forward to your fall tour. Its beautiful and how easy is that wreath. 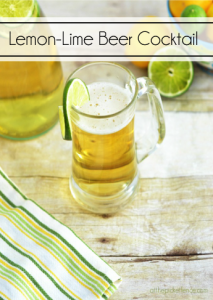 I love how you make this looks so easy, now I need to give this a try. I’m laughing at your Netfix comment! We literally just got AT&T Uverse after only having satellite internet in the country. Couldn’t stream with it. Now can stream Netfix and binge watching has been crazy for us!!! It’s so cool! Your basket wreath is gorgeous! 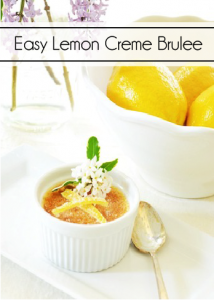 Love it when those quick, little effort projects turn out so fabulous! It’s gorgeous, Vanessa! I love how full it is and the colors that you used. 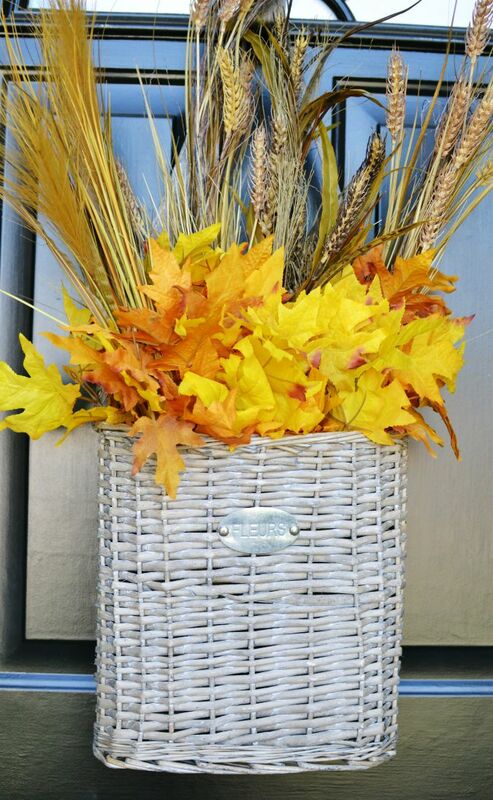 Your tutorial for how to put an arrangement together in a door basket is perfect. I forgot about 24 being on Netflix! 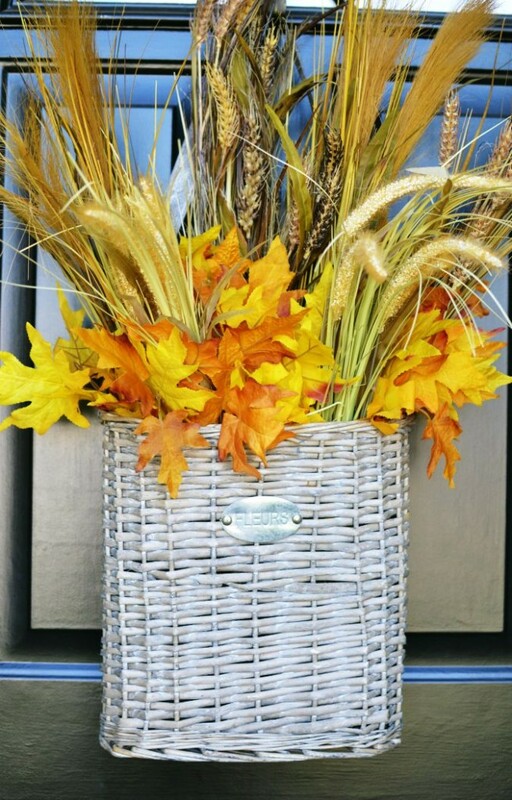 I like easy and gorgeous, and your fall door basket is definitely that…gorgeous anyway, I don’t know how easy for some of us. 🙂 Love all the different textures and colors you used! Thank you so much for doing a step by step. i am all thumbs when it comes to aranging flowers or foliage. 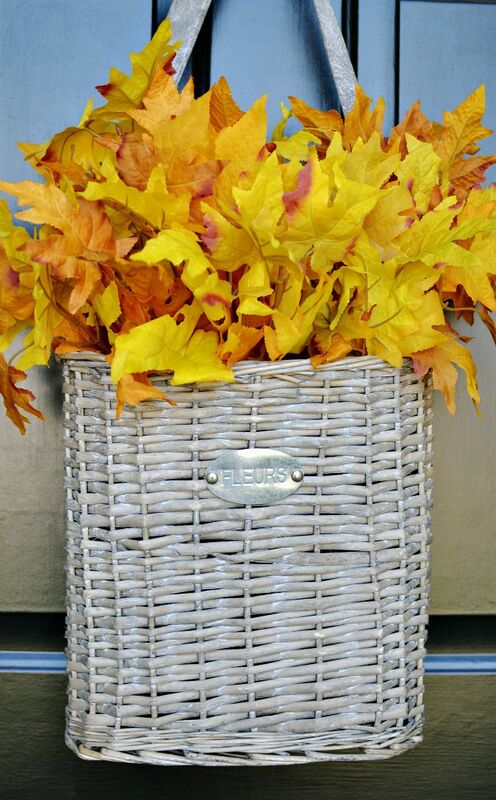 I have the basket just need the fall foliage. I will be making a trip to Hobby Lobby after I recover from surgery tomarrow. 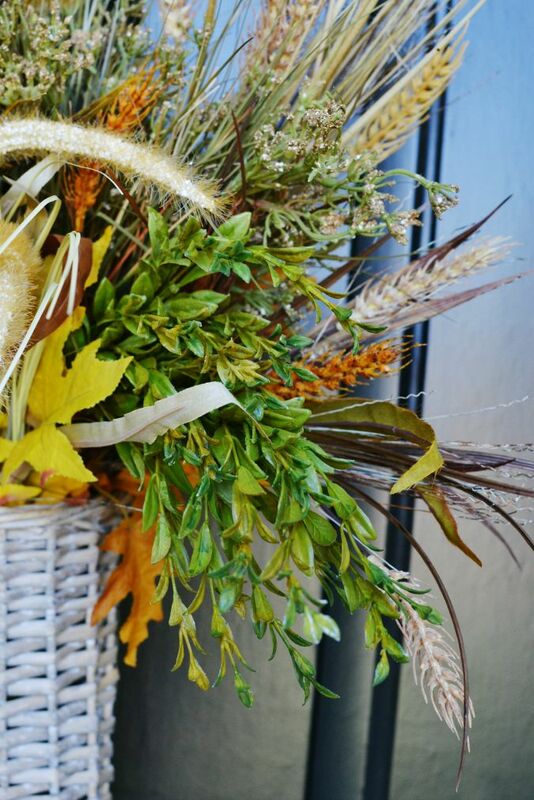 Well, Jessie is a great friend and knows a beautiful Fall arrangement when she sees one! 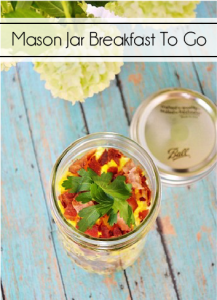 It’s so pretty, Vanessa, and thanks for sharing your tips on how to create one, too! Now that we’re no longer in South Carolina (where the threat of a lizard jumping out at me from such basket would’ve scared me from even making one), I could happily add one to our door, too! Wow! I loooove …. 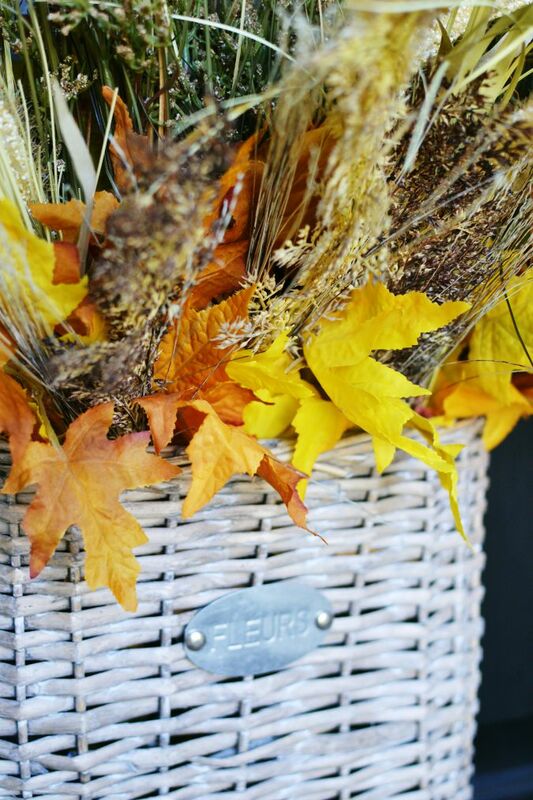 your front door basket, it’s a show stopper! So glad you were encouraged to share , it’s very inspiring, wishing now I hadn’t tossed so many random floral items. If you lived in my neighborhood I would have done a few drive by’s for that beauty. No I’m not a stalker! LOL Margie!!! Thank you so much! !